TigerSwan is a full spectrum, global risk management and mitigation consultancy providing customers with solutions to uncertainty through their extensive security experience and visual analytics platform, Guardian Angel. 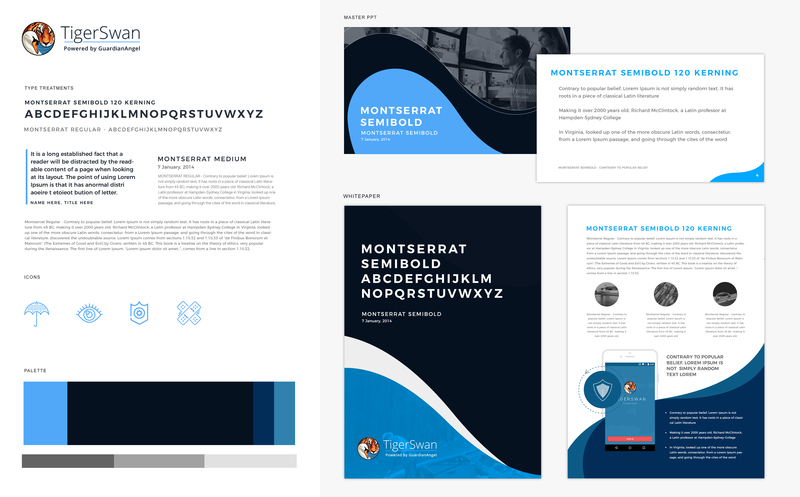 TigerSwan turned to Bluetext to refocus their branding efforts and define a new corporate visual brand identity to reinvigorate their position in the market and convey the modernity of their company. 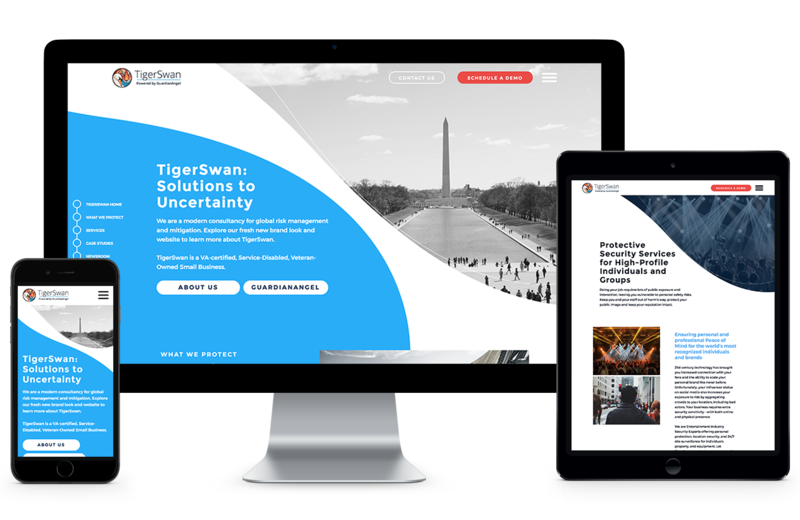 The new Tigerswan.com provides a fresh brand image with a smooth, fully responsive user experience that utilizes updated content aligned with their brand messaging platform. When TigerSwan was ready for a refined, focused marketing strategy and new website user experience, they turned to Bluetext to help them reimagine their brand and completely overhaul their corporate visual identity. 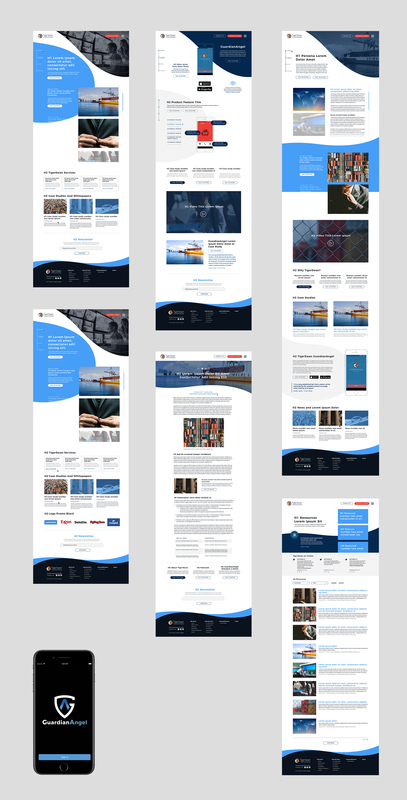 Built in WordPress, Bluetext delivered a digital platform utilizing several templates that would best present TigerSwan’s content considering both user experience and visual design. With Tigerswan, cutting-edge branding and campaigns means reach to its customers. We can do the same for you.